How do I decide which type of bankruptcy to file? Not all individuals have the opportunity to pick the type of bankruptcy they will claim. An applicant's bankruptcy options hinge on which types they qualify for. First, all individuals must complete pre-bankruptcy credit counseling. 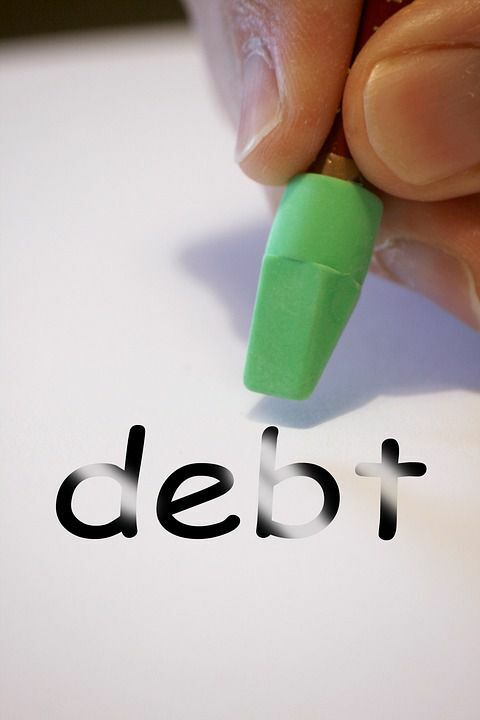 During this time, folks may learn or decide they can effectively manage their debt without filing for bankruptcy. For others who still need help managing their debt, they will need to learn whether they qualify for Chapter 7 and/or Chapter 13. If they qualify for both, they have the opportunity to choose how they want to file. However, if they only qualify for one, then no decision will be necessary as that will be their only course of action. Our Raleigh bankruptcy attorneys offer complimentary consultations where you can learn about filing options and qualifications. Chapter 7 imposes income limitations and Chapter 13 imposes debt limitations. Learn more about the differences between Chapter 7 and Chapter 13.